Cortlandt Healthcare is proud to be part of the long term care community as well. Residents at Cortlandt consistently have one thing in common-happiness. 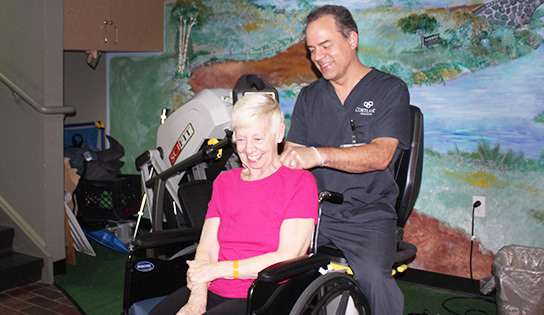 We make every effort possible to ensure that our resident’s needs are met in a friendly, caring manner. Meal times, daily preparations, activities and care are individual to what a resident may want, allowing for freedom to get involved in everything they may want to. Please speak with our Admissions department to discuss your individual circumstances: (914) 739-9150 x3020.